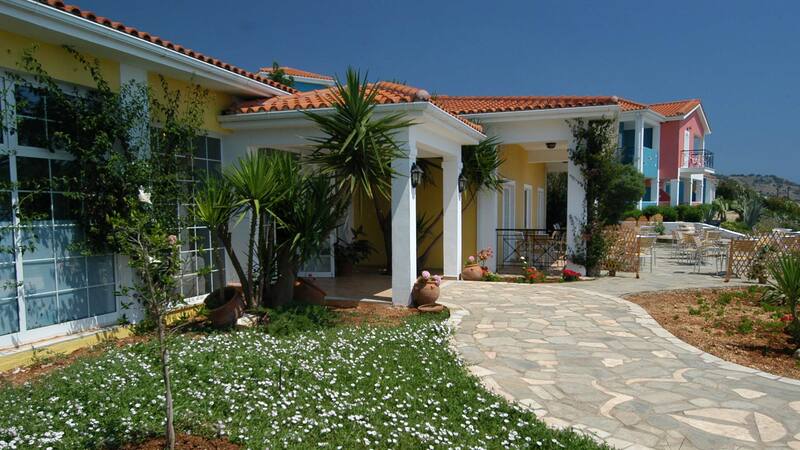 Porto Skala – Village Hotel is a spacious complex set in attractive gardens and quiet surroundings. 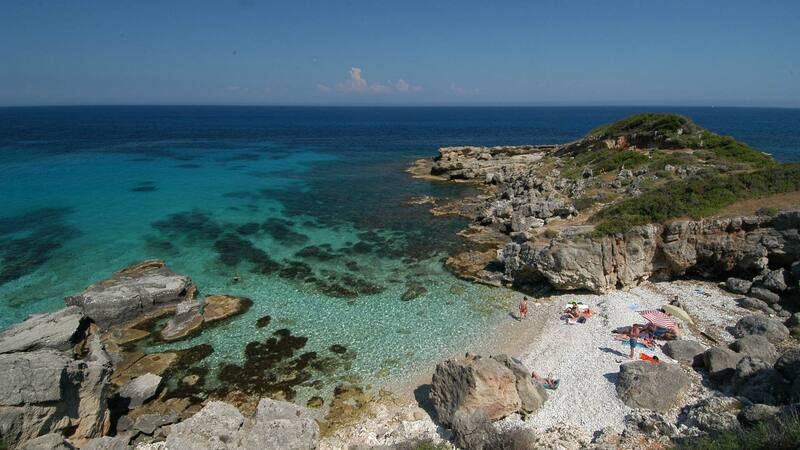 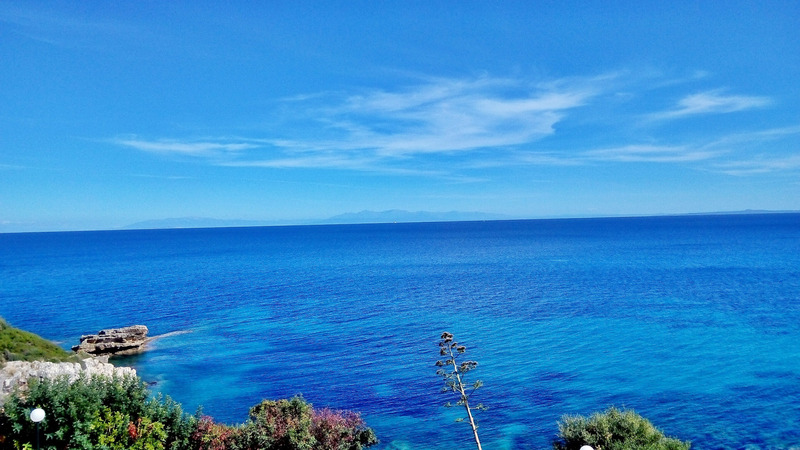 It is perfectly placed in an amphitheatric shape and enjoys marvelous views to the Ionian Sea. 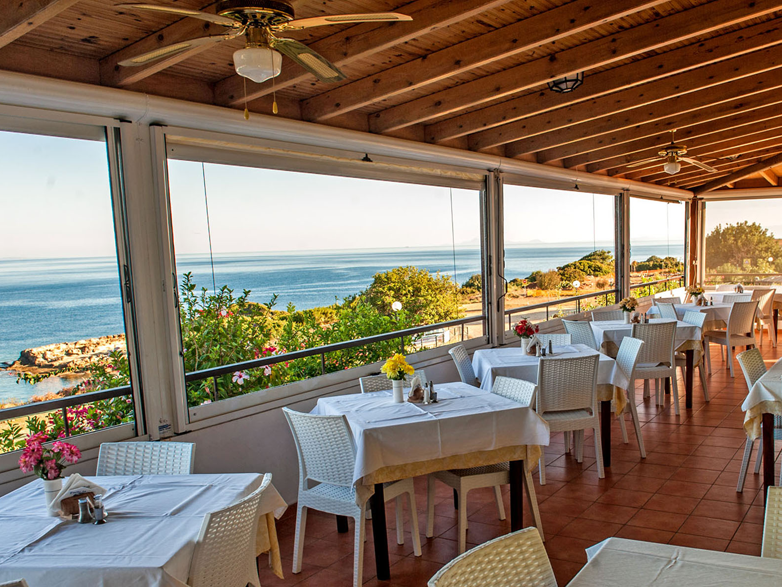 The architecture is this of a traditional Greek village and all rooms and public lounges are bright, comfortable, with sea views and along with the attentive staff create a friendly and relaxing atmosphere.